Bob lets a girl down. 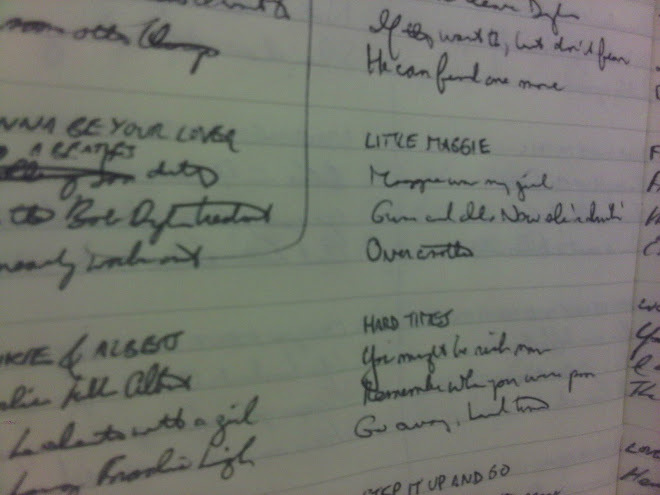 "To Ramona" is supposed to be a song about Joan Baez, so they say. I don't know. I do know that the singer is in love with the woman in this song, that she's feeling bad about a number of things, and his words don't appear to be helping much. The song appears on the 1964 album, "Another Side of Bob Dylan." - You won't be sad for long. - Even the flowers in the city can't keep from drooping sometimes. - Don't bother with the dying. There's no point. I'm having trouble expressing this. - I still want to kiss you. - The world you want to be part of doesn't exist. It's just a con job that makes you feel bad. - You've been listening to idle chatter. No need for that. - You don't have to leave here. You're your own worst enemy. - You say that everybody's equal, but trust me, it's not true. You can be better than others, or else why are you doing what you're doing? - Friends can be a drag on your ambition and feelings. - I realize I can't help you though I keep trying. - You know what? I'm sure that one day I'll be where you are and come to you for advice. 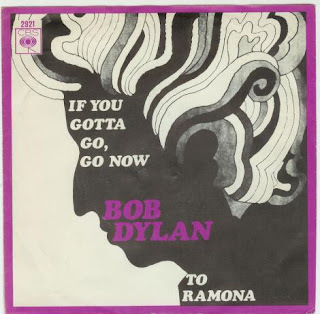 Hello Robert, follow us inside Bob Dylan's Music Box http://thebobdylanproject.com/Song/id/679/To-Ramona and listen to every version of every song.